Doris Bernice Rasmusson, age 79, of Gladstone passed away on Sunday, November 11, 2018 at the Pinecrest Medical Care Facility in Powers. 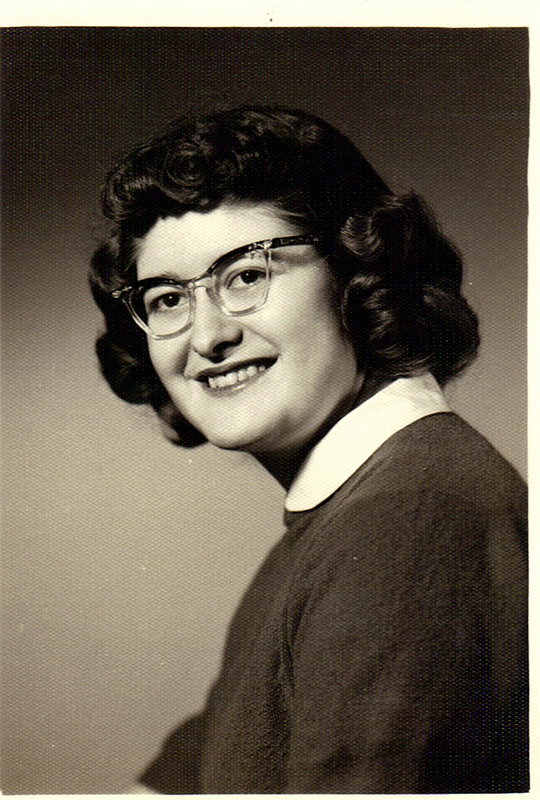 Doris was born August 6, 1939 in Escanaba, the daughter of John and Nettie (Dean) Seidl. She was united in marriage to Vernon Rasmusson Sr. on September 10, 1960 in Gladstone. Doris was a member of the Community of Christ Church in Gladstone, active with Boy Scouts of Gladstone and Rapid River and a life member of the Disabled American Veterans. Doris is survived by her son, Vernon (Dorothea) Rasmusson Jr. of Sobieski, WI; two grandchildren, Jacob and Caitlin Rasmusson; her sister, Marlene (William) Pyle of Kalamazoo, MI, sister-in-law, Joy Seidl of Festus, MO and nieces, nephews and good friends. She was preceded in death by her husband, her parents, her brother, John and her sister, Irene Gould. The family will receive friends on Friday, November 16 from 12:00 PM to 1:00 PM at the Skradski Funeral Home in Gladstone. Funeral services will follow at 1:00 PM with Donna Ritchie officiating. Doris will be laid to rest in the Gardens of Rest Cemetery.